Dina is a Roane County native and a graduate from the University of Tennessee. Her background includes serving as a child abuse investigator for Tennessee and Florida. While living in Florida, she worked as an Advertising account executive and graphic artist for Jackson & Associates Advertising. 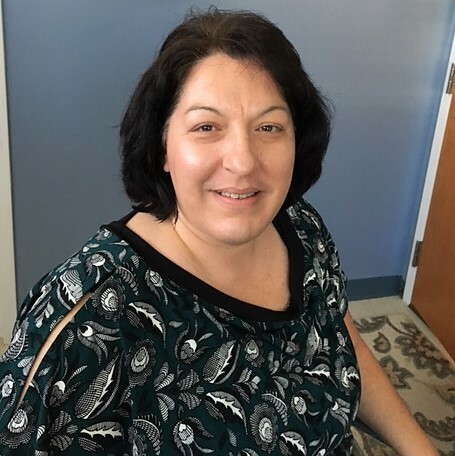 She combines her social services experience with her advertising and graphic arts knowledge in her role as Roane County United Way Executive Director. Corinne relocated to Tennessee in 2013 to be with family and become part of a thriving community. She graduated University Of Phoenix in 2014 with a Bachelors in Business and furthered her education in 2016 with a Masters in Psychology. Corinne has worked in the Human Service field all of her adult life and is dedicated to helping others. She joined the Roane County United Way in October 2017. She enjoys her Tennessee life with her husband, Emery (Ed) Shaw and her family.